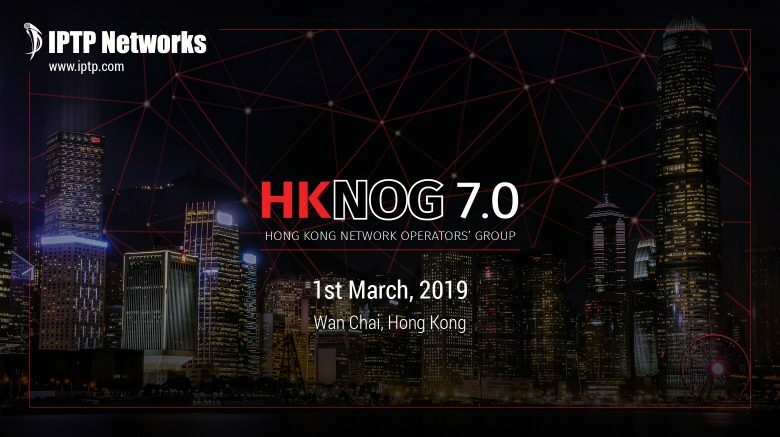 HKNOG is for network/IX/DC operators and content providers having interest in Hong Kong to exchange technical and operational knowledge and information. Striving to enhance the overall quality of Internet infrastructure，HKNOG organize activities for interested parties to meet and to exchange technical and operational knowledge and information. The HKNOG agenda and program this year is organized as a plenary conference, including subjects like IPv4 / IPv6 Routing and operations, IPv6 deployment and transition technologies, Internet backbone operations, ISP and Carrier services, IXPs and Peering, Research on Internet Operations and Deployment, The Hong Kong Internet, Network security topics (NSP-SEC, DDoS mitigation, Anti-Spam, Botnet detection), DNS / DNSSEC, Internet policy, Data Center, Satellite Communications, Submarine Cable Networks and more. IPTP Networks will be attending this year’s HKNOG Conference as well, and we look forwards to another year of great experience in meeting our peers in the industry, discussing business opportunities and sharing exciting news. Check us out!